If you are organising a conference, meeting, seminar, workshop, trade fair, press launch or exhibition why not consider Strule Arts Centre. 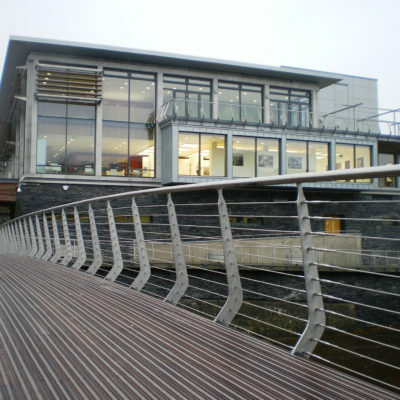 Our stunning building which overlooks the river Strule is the perfect venue for any occasions. We have spaces to suit 4 to 400 people and competitive commercial and community rates to suit all budgets. In-house catering is provided by Strule Café. 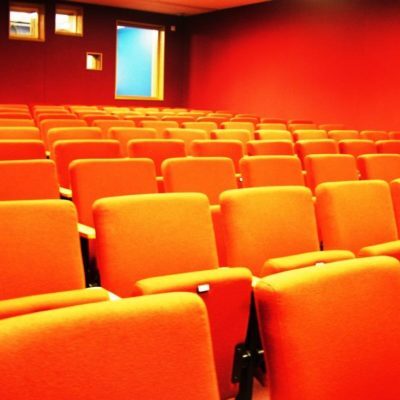 Our 384 seated theatre called the Auditorium, is an adaptable, modern theatre space for any event. Seating is tiered and retractable, so we can accommodate any number of set up styles to suit your event. 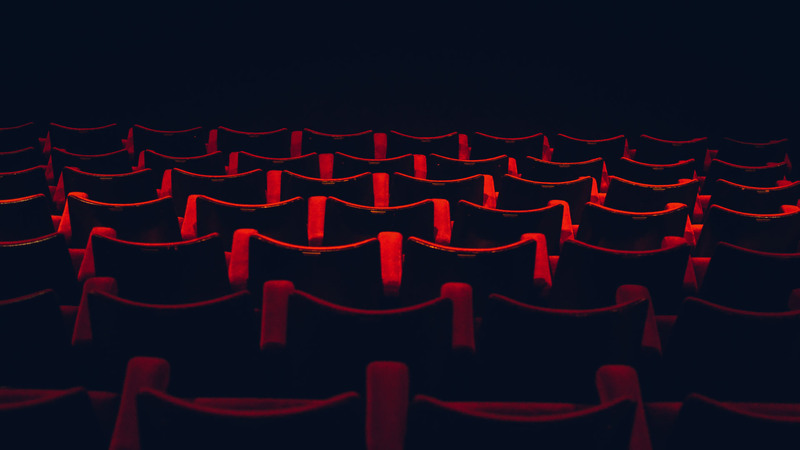 The Auditorium is fully equipped with state of the art sound and lighting, together with our technical team we can create the perfect backdrop for your performance, conference or meeting. 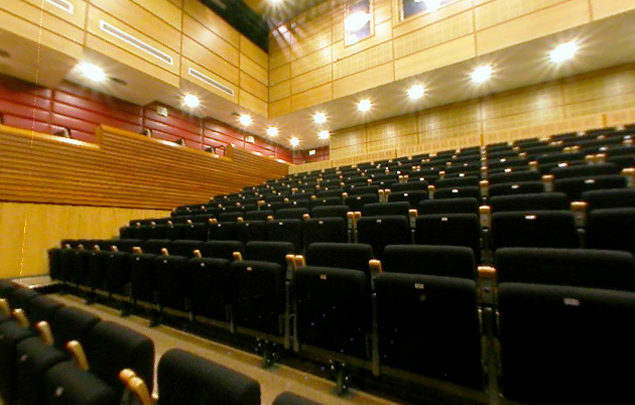 Located in the Basement of Strule Arts Centre this multi-use space serves as a screening room and lecture theatre. It is ideal for conference or networking events. 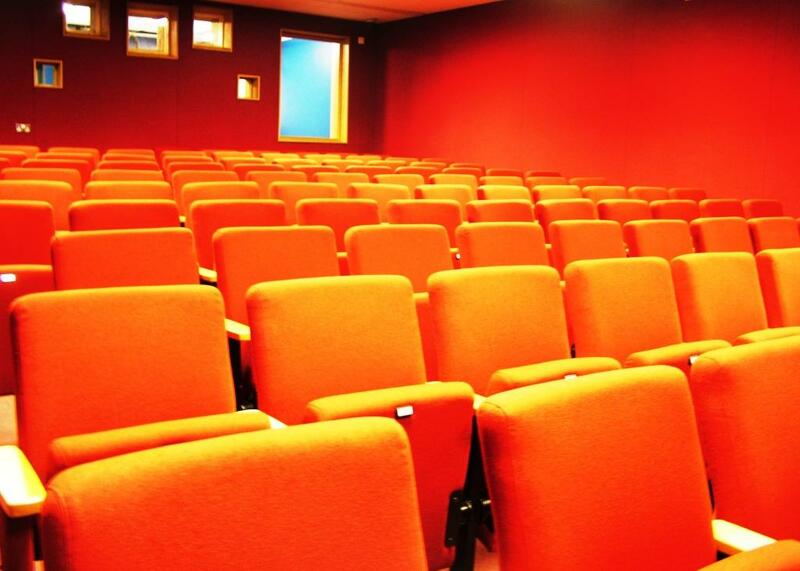 Like our Auditorium the Lecture Theatre is fitted with state of the art equipment. It is fitted with a Panasonic HD Digital projector that offers stunning picture quality, an unobtrusive Motorised Projection Screen that installs in minutes and a 10 speaker cinema surround sound system making sure you’ll hear every snapping twig. 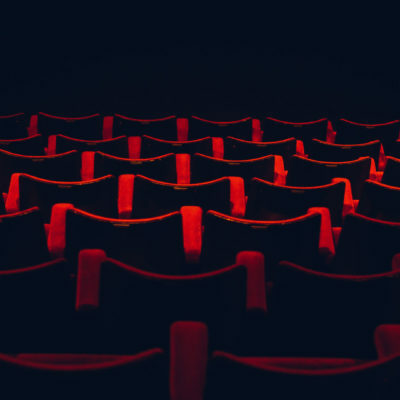 An IR Deaf loop system makes it possible for deaf and hearing-impaired audience members to enjoy Quote from user film screenings and symposia. 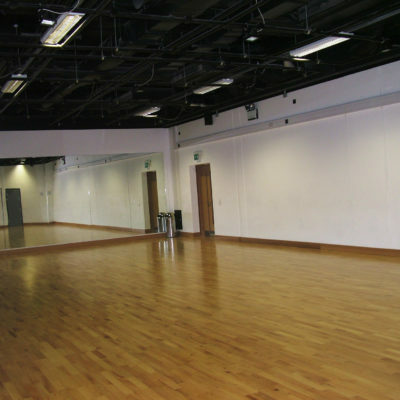 The Dance Studio is a large multipurpose space that can be used in a variety of seating formats. When it’s not in use for corporate meetings, seminars and workshops, dance classes and small performances also take place. 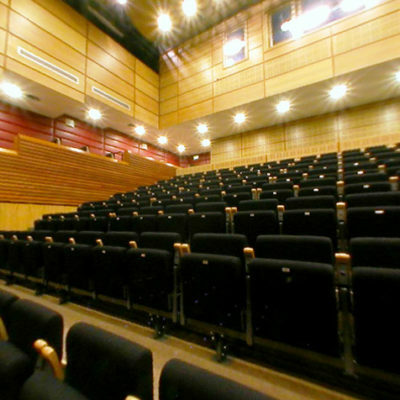 It is also a similar size as the stage, so it can be used as a rehearsal space for stage. performances. 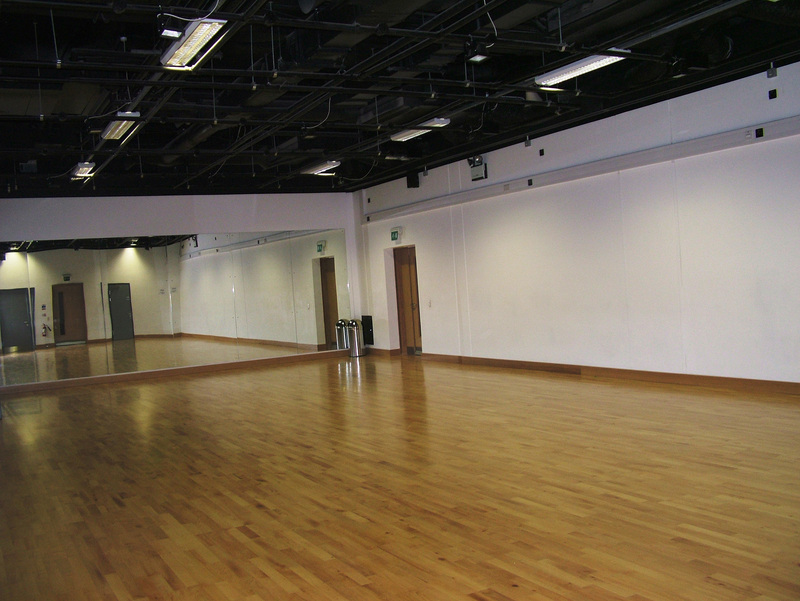 With its mirrors, fully sprung beech floor, ease of access and range of configuration options the Dance Studio is a very versatile space. 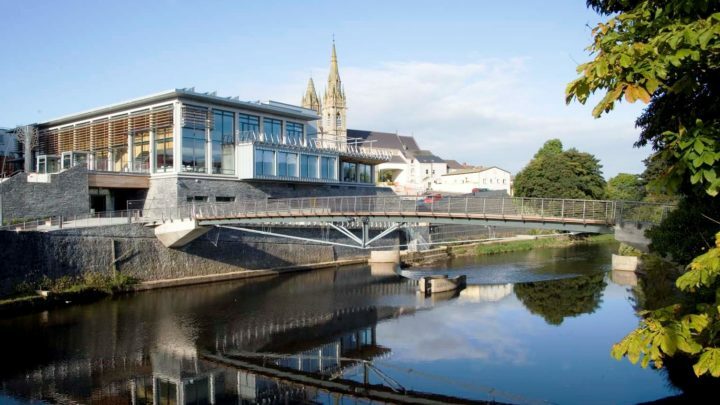 This stunning room is a very comfortable space that overlooks the river Strule and is a unique spot to hold a meeting. The Art Studio is a vibrant creative facility. 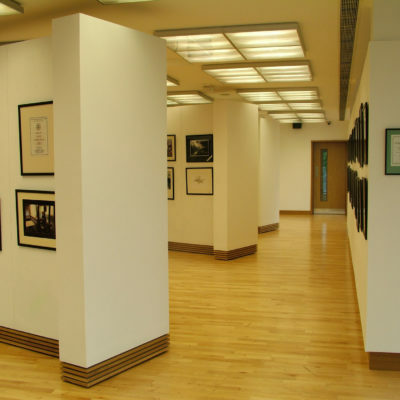 If you are an avid artist or tutor why not contact us to hire this versatile space. Get creative with clay and create ceramic master pieces using our in house kiln. The double height Art Studio is perfect for adult, children’s and schools workshops. 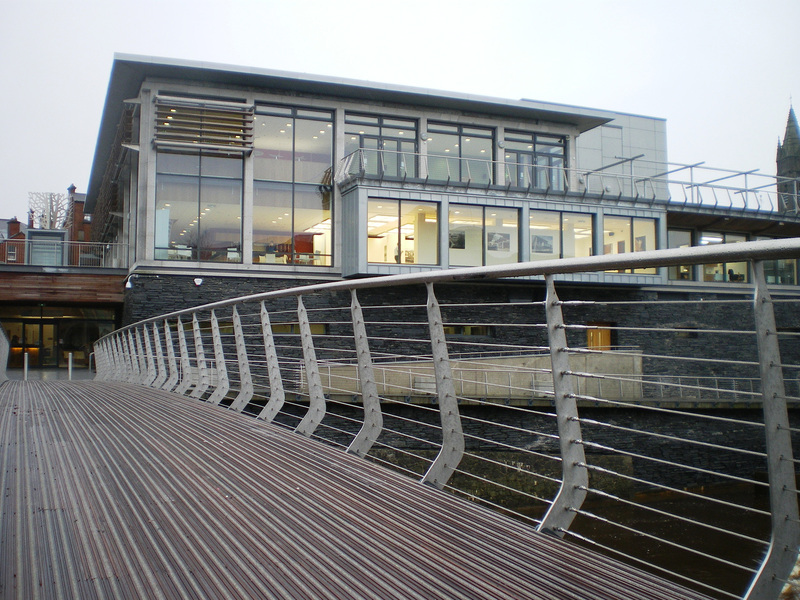 The Gallery space is a wonderful location overlooking the Weir, the footbridge and Bells Bridge making it a superb location for exhibitions. 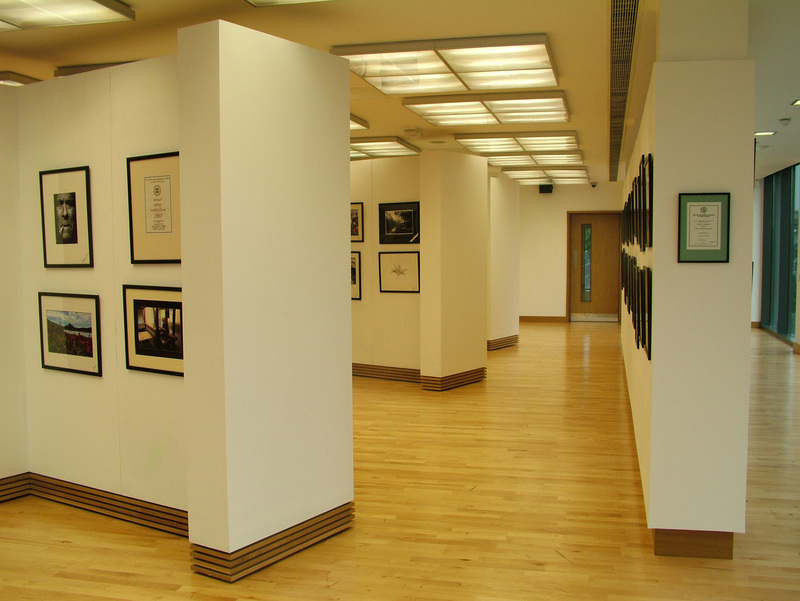 We can work with you to design a bespoke exhibition space. 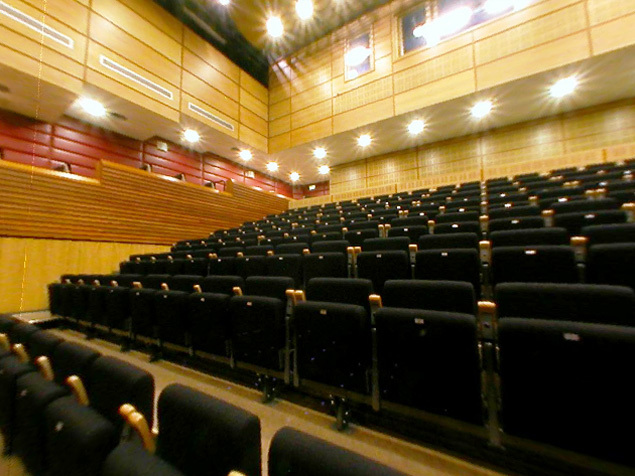 Strule Arts Centre boasts a state of the art recording studio with two soundproof live rooms. Whether you are looking to record a professional album, get a taste for recording or have a bit of fun, we have rates to suit everyone. The 48 track studio uses the latest cutting edge technical and sonic equipment (Protools HD2 System and Digidesign C24 digital work surface) to create high-quality production. The hire includes the support of trained sound engineers, who are also musicians, ensuring you get the very best from your recording. We provide a full range of catering option to all patrons and clients. You can download a sample menu from the section below. If you would like to find out more about hiring our facilities, please complete the form below and we will get back to you shortly.